Have you ever discovered a new hobby that suddenly and completely consumed you? Whether you meant to do it or not your new hobby demands your time and attention. It requires that you find a teacher or a mentor who can help you take your interest to the next level. The Missouri Symphony's Conservatory 2012 holiday concert, conducted by Maestro Kirk Trevor. On KBIA’s program “Thinking Out Loud,” producer Trevor Harris recently met several students who are part of the Missouri Symphonies’ Conservatory. These are students from across Mid-Missouri who are so passionate about their instruments and their voices that they need more that what most grade schools can provide. For many exceptional young musicians in and around Columbia, they eventually find their way to the Missouri Symphony Conservatory. The Conservatory is made up of the Junior Sinfonia, Young Artists Philharmonic and Children’s Chorus. The concert featured the Missouri Symphony Junior Sinfonia, the Young Artists Philharmonic and Children’s Chorus, with more than100 students performing orchestral arrangements and singing. Harris visited with Nancy Squalatti and her son Connor at the final rehearsal before last Sunday’s performance. Nancy is a full-time student who discovered that her son had serious musical talent. Connor plays percussion for the Young Artists Philharmonic. 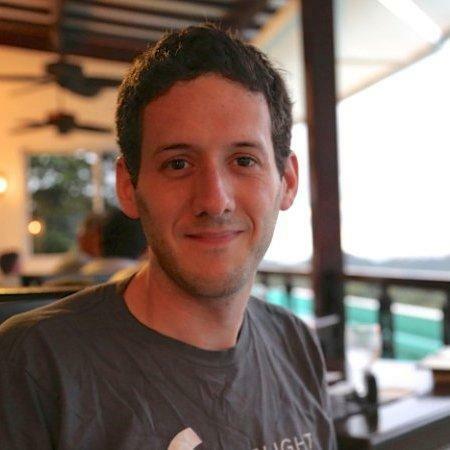 He also knows how to play several other instruments and recently started composing music and conducting. While a self-taught pianist may be the exception each student in the Missouri Symphony youth ensembles must try out, be accepted and then the hard work begins. If you’ve ever played an instrument you know it takes work to sound good. 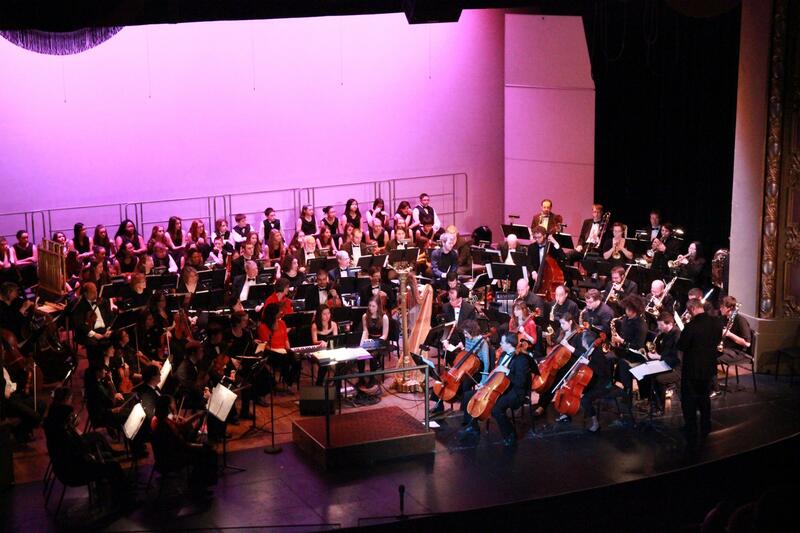 Last Sunday the Missouri Symphony youth concert featured over 100 students all sounding very good together. After the Junior Sinfonia performed the older students in MOSS’ youth programs assembled themselves for a set featuring works by Leonard Bernstein, Reinhold Gliere and others. After the Junior Sinfonia’s performance and the Young Artists Philharmonic performance the MOSS Children’s Chorus took the stage. This group of area youth are exceptional singers mostly from area middle schools. After auditioning, they get to improve their vocal chops under the guiding force of Chorus Director Melissa Straw. Fayette Middle Schooler Jessica Harper told Harris before the choir’s final rehearsal that she couldn’t imagine being anywhere else than with her choir. With the rest of the chorus, Jessica performed Have Yourself a Merry Little Christmas, with other traditional selections. Next weekend, December The Missouri Symphony Society’s Women’s Symphony League will host their 300th annual Holiday Home Tour that features young musicians performing at tour locations. Then on December 15 at 3:00pm the SS hosts the Symphony of Toys at the Missouri Theatre. 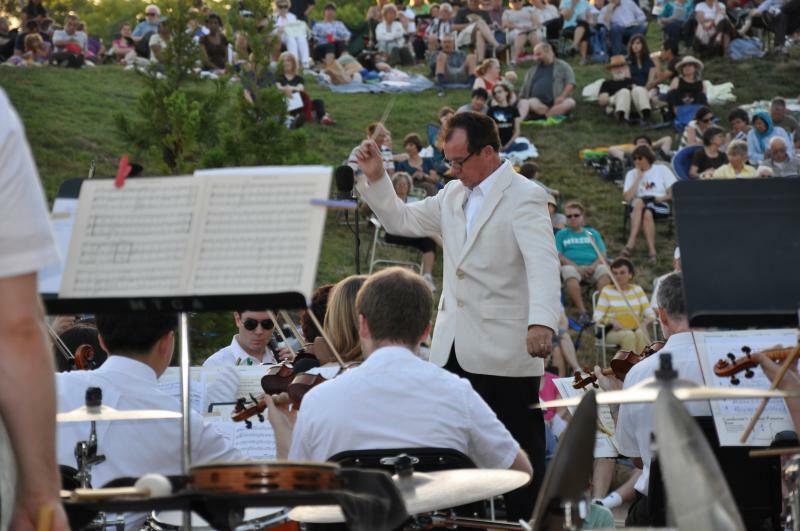 Details on these performances is available online at MOSYMPHONYSOCIETY.org. Happy Thanksgiving – that’s one holiday greeting you hear at this time of year that’s not part of a specific faith tradition. The idea of giving thanks transcends religious, social and cultural boundaries. Thanks can be expressed in any language or tradition. 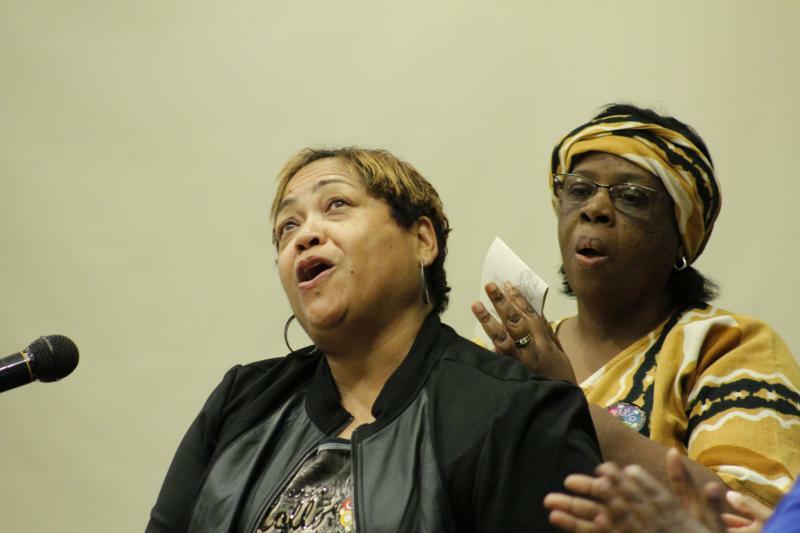 And that’s just what happened Sunday at an Interfaith Thanksgiving Service. Christians, Muslims and Jews, Baha'is, Buddhists and Hindus, and people from several other faith traditions came together to share. Beliefs and languages converged as sounds of thanksgiving and peace rose through the air. 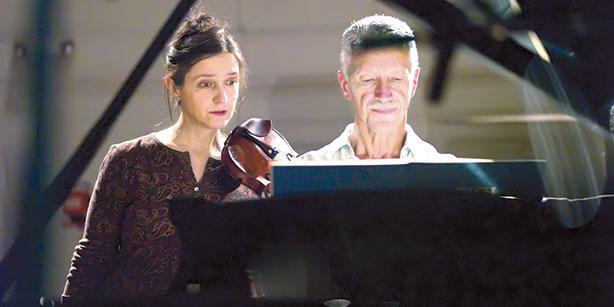 When violinist Michelle Makarski approached her friend, the pianist Keith Jarrett about playing some Johann Sebastian Bach sonatas, recording those works wasn’t necessarily in their initial plans. Alarm Will Sound made their fourth annual visit to Columbia last week and went where most orchestras fear to tread: they performed music by living, breathing composers. 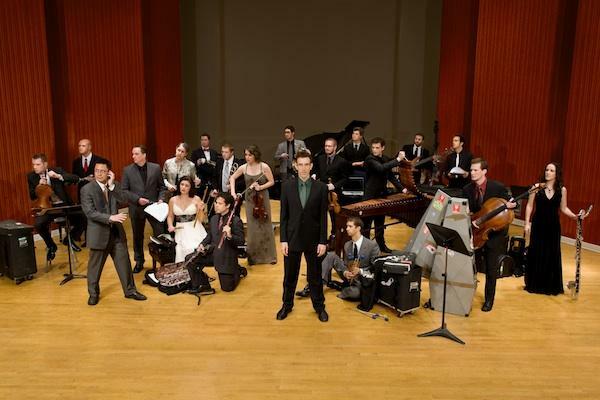 The two shows by the 20-member ensemble offered a surprising look into the present and future of classical composition.